The Pre-Examination Training Cell (PETC), Arya Vidyapeeth College, was established in the Year 2012 with the aim of providing quality Coaching programmes to students hailing from the backward (OBC/MOBC, ST and SC) sections of the society for appearing for various examinations viz. SSC, Banking Services and Civil Services etc. Dr. Jatin Sarmah was the first convener of the training cell. The cell conducts coaching classes sponsored by UGC for examinations of Civil Services, Bank PO & Clerical, TET and also for various examinations under Staff Selection Commission regularly. 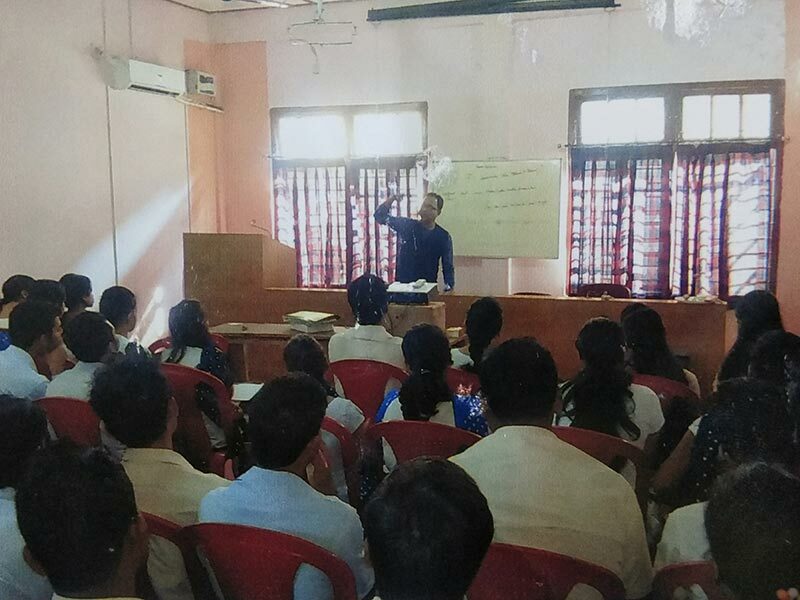 The Pre-Examination Training Cell, Arya Vidyapeeth College has been very active regarding guidance of students for competitive examinations, such as ACS, SSC, TET and Banking Services. The following coaching programmes sponsored by UGC have been organized till date by the cell. 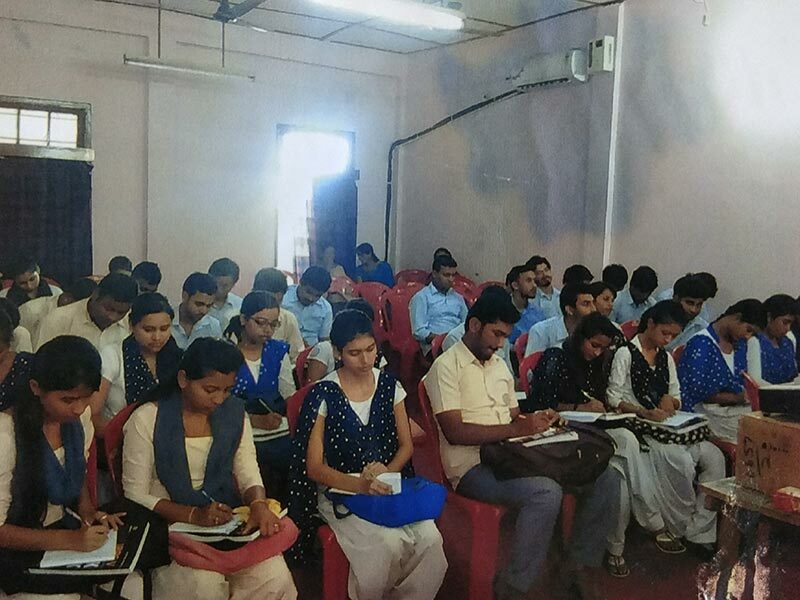 A two-day coaching programme for candidates appearing for TET was held on 2nd and 3rd February 2014. 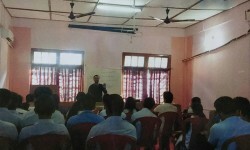 73 candidates participated in the programme. 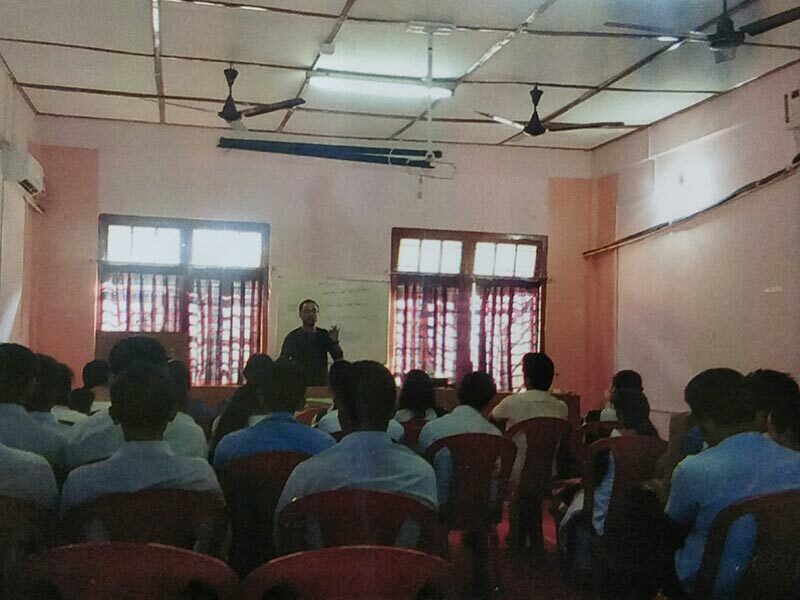 A three-day coaching programme for ACS aspirants was held on 22nd, 23rd and 27th January 2015. 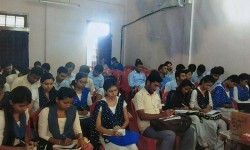 75 candidates participated in the programme. The Foundation Course in Human Rights (a 3 months compact course) was started in 2005 with UGC sponsorship (for the first two years) under the aegis of the dept of History, with the collaborative attachment of the dept of Pol sc. The Course Coordinator is Sangeeta Kakoty. The course has been continuously going on since its opening. After the first two years it has been a self funding course. The course has been opened for degree level ( Science/Arts/ Commerce) students from both within and outside the College as well. Till now, many students have successfully completed the course and secured a certificate of merit. The Centre for Bioinformatics and Computational Biology has given the opportunity to the students to learn the latest advancements of Biological Sciences in general and Molecular Biology in particular by using in-silica methods. The courses are designed in such a way that the students can have easy and better job prospects after completion of the courses. The College offers a Certificate Course and a Diploma Course in Bioinformatics. The eligibility criterion for admission to both the courses is HS (10+2) passed with Biology as a subject . The Certificate Course is executed in collaboration with the NIELIT (previously known as DOEACC Society), Government of India. 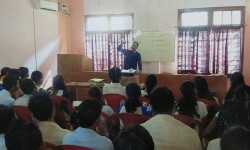 The Diploma Course is according to the Gauhati University norms. The duration of both the courses is one year. The Zoology Department supervises the courses. Six departments of Arya Vidyapeeth College viz. Botany, Zoology, Physics, Chemistry, Mathematics and Anthropology has been selected for DBT STAR COLLEGE SCHEME, Ministry of Science and Technology. Govt of India. Address: Arya Vidyapeeth College, Gopinath Nagar , Guwahati - 781016, Assam, India.